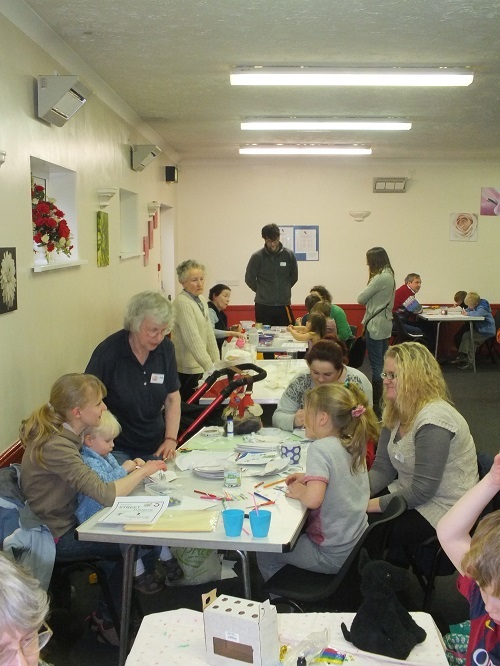 Messy Church is a great way for adults and young people to come together for an informal time of activities, friendship, food and fun. 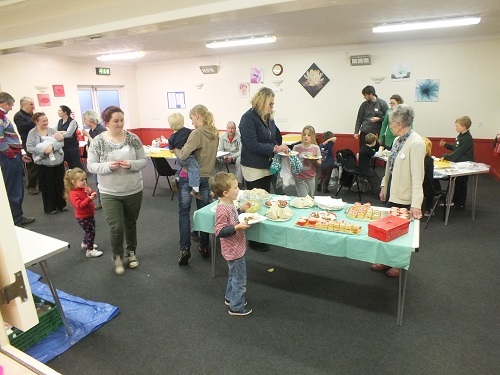 Messy Church began in April 2004 in an Anglican church near Portsmouth. It has proved to be extremely popular with children and their families. We play games, make some brilliant things to take home, we sing, listen to stories, watch puppets and other exciting things. We also have a nice meal - usually a buffet - we can eat together after all the fun. It is for children of all ages but they must be accompanied by an adult. Entry is free although a donation towards the cost of food and craft materials is welcome.